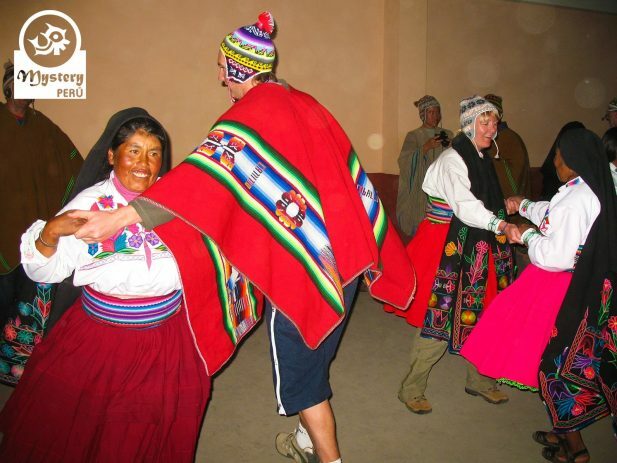 Our Lake Titicaca Homestay Tour from Cusco takes 4 days, starts and ends in Cusco. 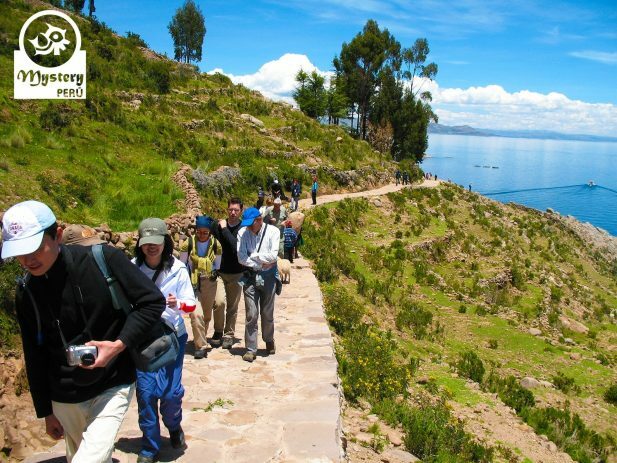 This trip includes a sightseeing bus from Cusco to Puno visiting the tourist attractions on route. In Puno, we spend the night in one of the islands and explore some natural lookout points. Day 1°: Bus trip to the from Cusco to Puno – Visit the attractions on route. 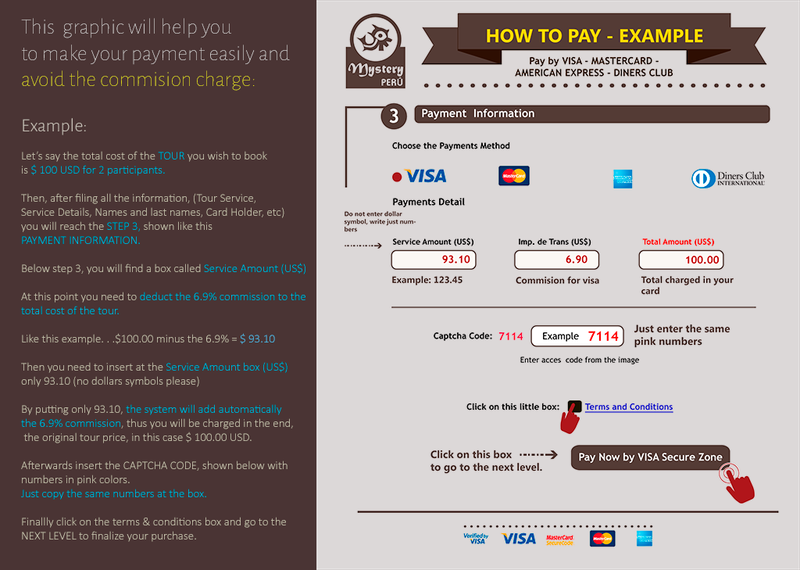 06:30 h. Our representative picks you up from your hotel in Cusco and transfers you to the bus station. At the station, we take a special bus service that includes various tourist attractions on route. 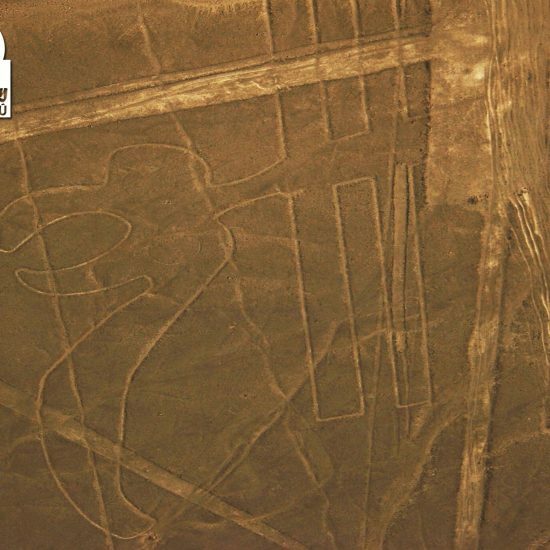 Firstly, we head to the village of Andahuaylillas, where we visit a church considered as the Sistine Chapel of America. Secondly, we stop at the Inca Ruins of Racchi, a large Inca complex built with mud and stones. Shortly afterward, we drive towards the picturesque “village of Sicuani,” where we will enjoy an excellent lunch buffet. After lunch, we drive up till we reach the highest point on the route, a cold place called “La Raya,” 4335 meters high. At this natural lookout point, we will get off the bus and take a look around the place. Finally, we visit the Pukara Museum, an interesting building that houses ancient monoliths. Later, we will continue our journey to the city of Puno. 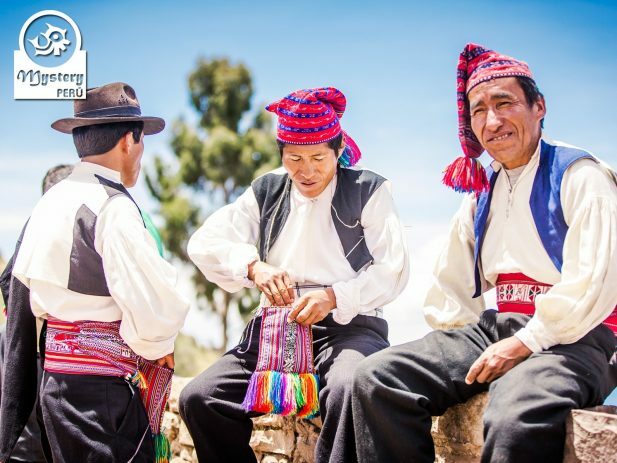 Upon arrival in Puno, our representative will pick you up from the station and transfer you to the hotel. Overnight at the Casa Andina Classic ***. 07:30 h. Our tour starts at your hotel in Puno, our guide will pick you from there. First, we visit The Uros Floating Islands”, a small community that has lived on these reed Islands for decades. During our visit, we will learn with our local guide about their lifestyle, traditions, and beliefs. Besides, we also take a short ride on a reed boat. 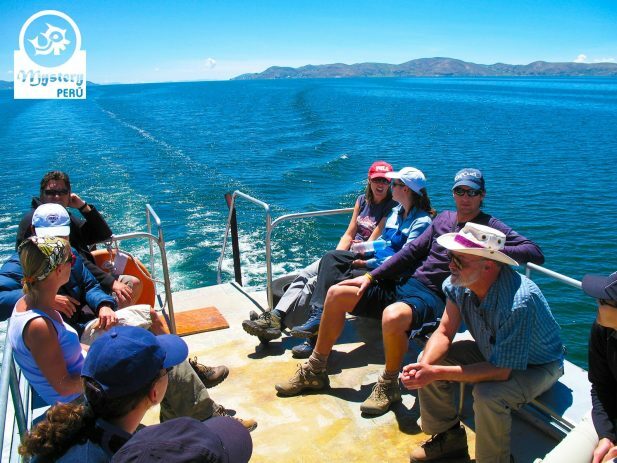 After strolling around the floating Islands, we continue our boat journey to the “Amantani Island”. Upon arrival in Amantani, a group of islanders will welcome us to the harbor. Shortly after that, we join our host family and go up with them to their house. Late in the afternoon, we will do a short trek towards the summit of a hill known locally as Pachamama. 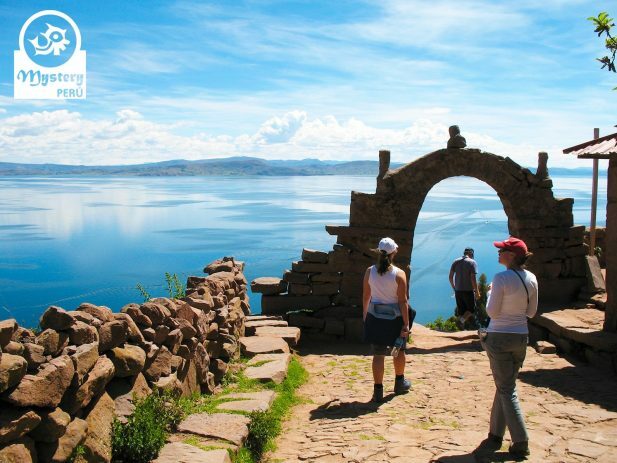 Once at the top, you can appreciate awe-inspiring views of Lake Titicaca. Soon after sunset, we return to our house where our family will be awaiting us for dinner. In the evening our group will gather at the local saloon where islanders celebrate a party, accompanied by one small orchestra. Our local families will provide you with traditional clothing to attend this nice party. Overnight at a family house on the Amantani island. Day 3°: The Taquile Island – Return to the city of Puno. Along the way, we will enjoy stunning views, including the Bolivian mountain range. Afterward, we visit a workshop where Taquile islanders elaborate fine garments, including colorful hats and waistcoats. Likewise, the iconography on their textiles reflects their way of life, nature, as well as their beliefs. Among their garments, stands out the Calendar Waistbands, which depicts the annual cycles connected to agricultural activities. 14:00 h. Finally, we will descend to the harbor to take our boat back to Puno. 17:00 h. Upon arrival in Puno, our driver will take you back to your hotel. Day 4: Return to the city of Cusco by tourist bus. 07:00 h. Our representative picks you up from your hotel in Puno and transfers you to the bus station. 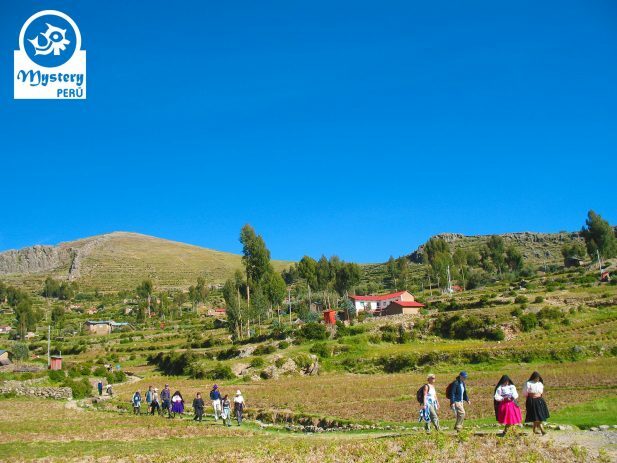 The bus leaves at 08:00 h, and arrives in Cusco around 14:00 h.
Our Lake Titicaca Homestay Tour from Cusco is subject to availability. 07:30 h. Bus tickets to the city of Puno. 17:00 h. Pick up from the bus station upon your arrival in Puno and transfer to your hotel. 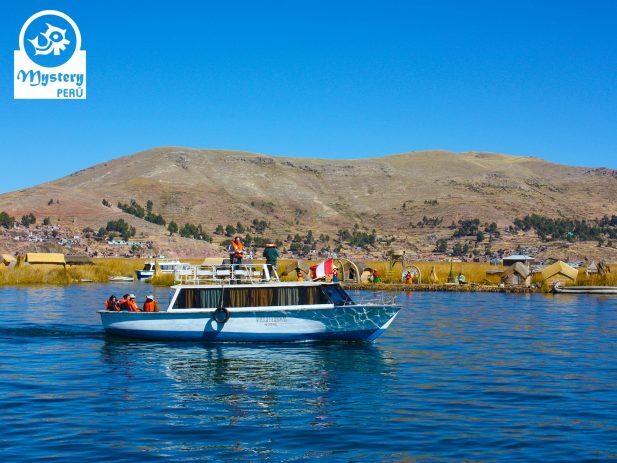 07:30 h. Pick up from your hotel in Puno and transfer to the harbor of the Lake Titicaca. Tourist boat transportation. Puno - Uros Community - Amantani. 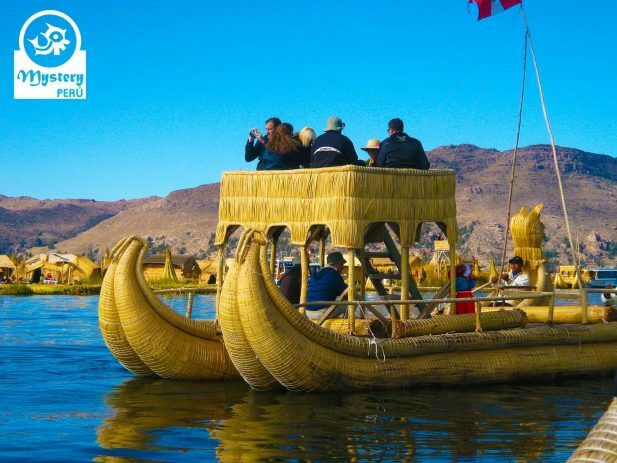 Visit the floating islands of Uros people and Amantani. 08:00 h. Visit Taquile Island. 12:30 h. Lunch on Taquile Island. 07:15 h. Pick up from your hotel and transfer to the bus station. 08:00 h. Bus tickets to the city of Cusco. 14:00 h. Arrival in the city of Cusco. Transfer to the hotel on the day 4°. 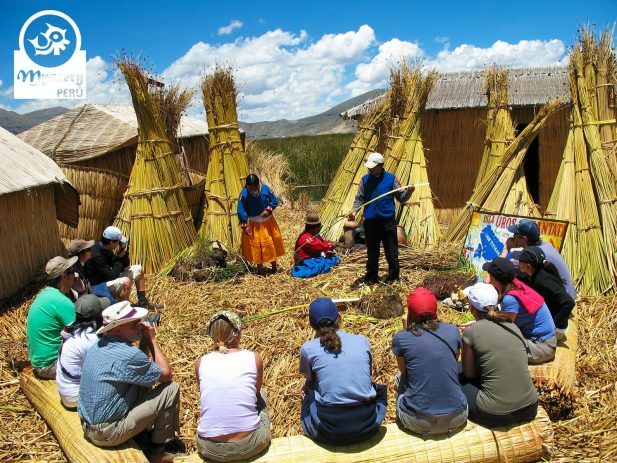 Lake Titicaca Homestay Tour from Cusco.